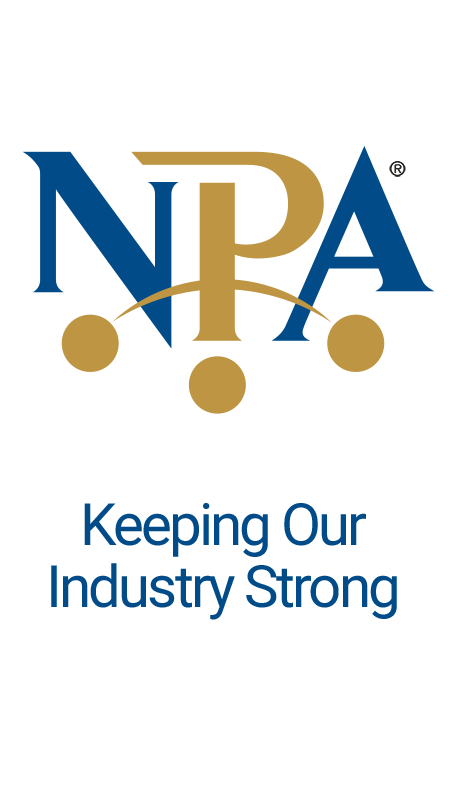 The NPA Board of Directors has established the Legal Defense Fund to be utilized to fund litigation and/or fight legislation that ultimately could affect the pawn industry nationally, such as the Pawn Ticket Tax, Illegal Confiscation, and Customer Profiling to name a few. NPA maintains a Legal Library that can be accessed by a pawnbroker’s attorney who is handling pawnbroker litigation. Contact the NPA Office for more information.